20 Cottage Cheese Recipes That Breathe New Life Into This "Diet Food"
Think the only way to eat cottage cheese is straight out of the container? These 20 cottage cheese recipes will reinvent the way you look at this dairy delight. Cottage cheese is a lot more than a cheap and easy source of protein. 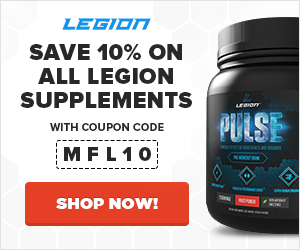 It’s chock full of caclium and a single serving of cottage cheese made from 1 percent milk contains 5 percent of your recommended daily allowance (RDA) of most B vitamins and potassium, as well as 10 percent of your vitamin A RDA. But let’s face it…by itself, cottage cheese is also pretty bland and boring. With a little creativity, though, it doesn’t have to be. These recipes are the proof! 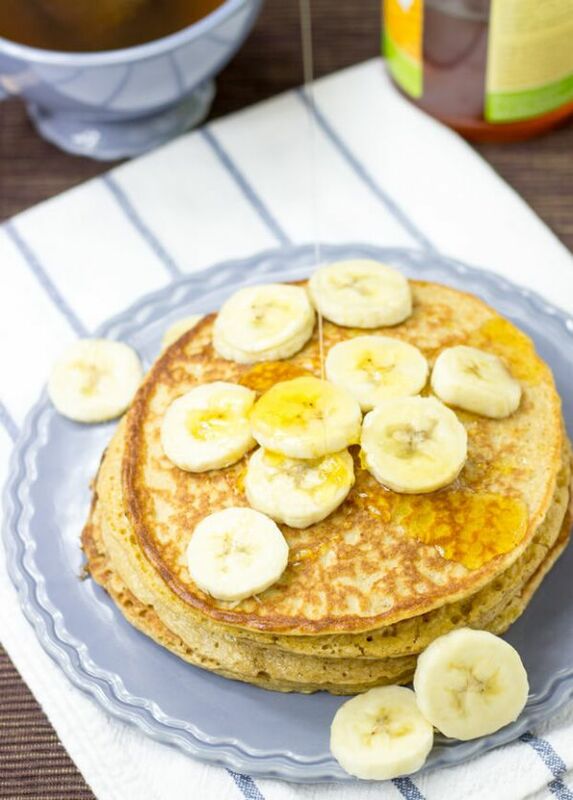 Looking for healthy pancakes? Use cottage cheese, and you can have 3-ingredient pancakes on the table in under 15 minutes. And unlike the quick pancakes made with mashed bananas, these use rolled oats to stay close to the original flapjack. You can also add to the batter with a tablespoon of mix-ins like peanut butter, crushed nuts, coconut flour, or protein powder. There’s butter in this chocolate cake, but that’s not the only ingredient that makes it so moist and rich. The top layer is typical chocolate cake. The bottom, on the other hand, is like a cottage cheese pastry filling. This unique cake is special enough on its own to require no frosting, just a simple dusting of powdered sugar. When you use fruit, a cottage cheese smoothie can taste a lot like cheesecake. And that’s an amazing treat for sure. 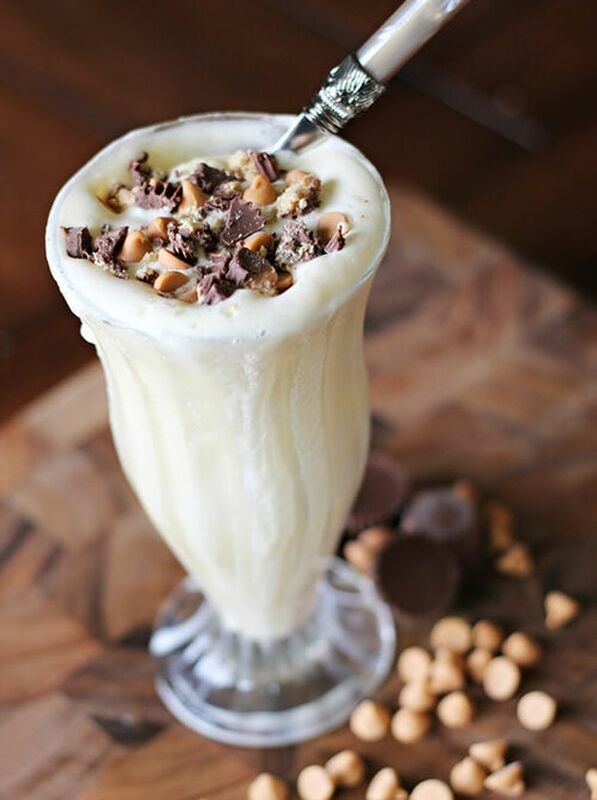 But when you blend it with peanut butter (or better yet, PB2) the result is more like a creamy milkshake. In fact, you can try using cottage cheese in place of yogurt in a lot of smoothie recipes, but use about half as much since it’s much thicker. 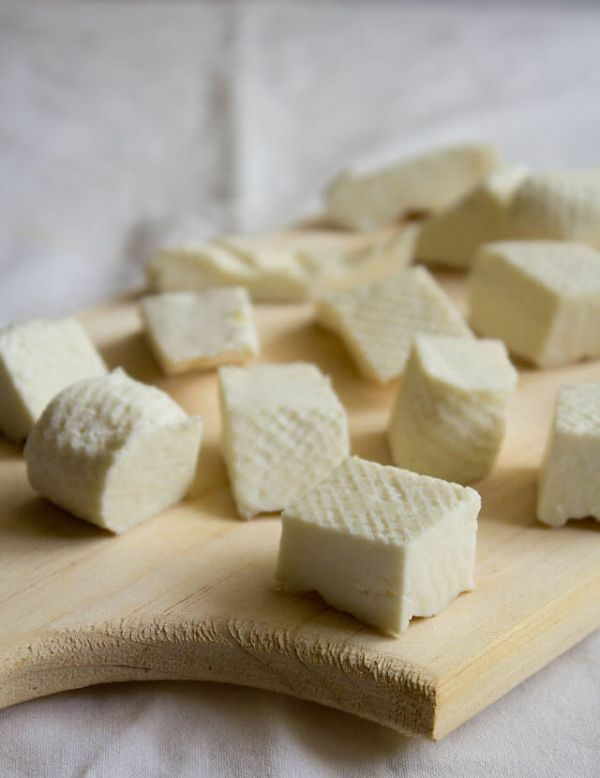 Indians don’t eat a lot of cheese – except for paneer, that is. 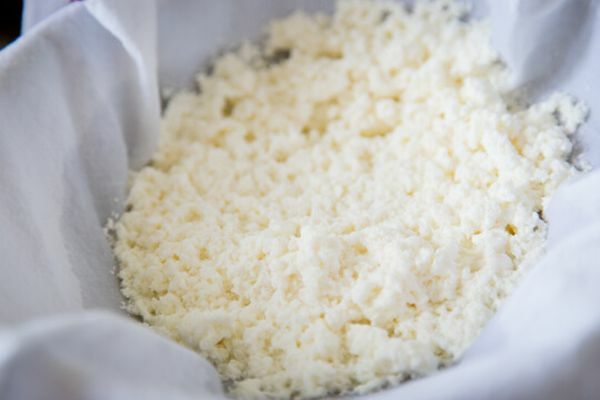 It’s a kind of cottage cheese that’s pressed in cheesecloth to get a dense texture. After that, you can fry it for curry like saag paneer or use it to make a naan pizza. It can even be turned into an Indian dessert like paneer kheer, a type of pudding, or ras malai, paneer dumplings that are cooked in cardamom milk. And this cheese can be made with any kind of milk to adjust the fat to suit your diet plan. Serves 8 / Makes about 8 oz. 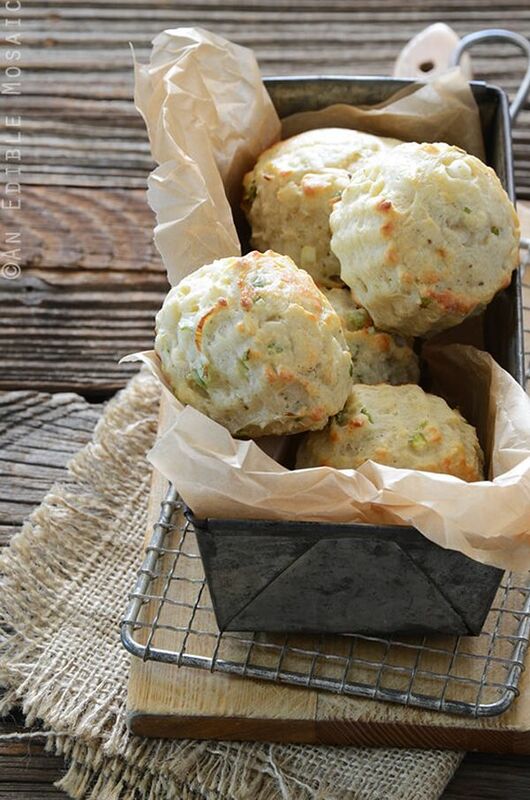 To make cheesy scones most people reach for cheddar. 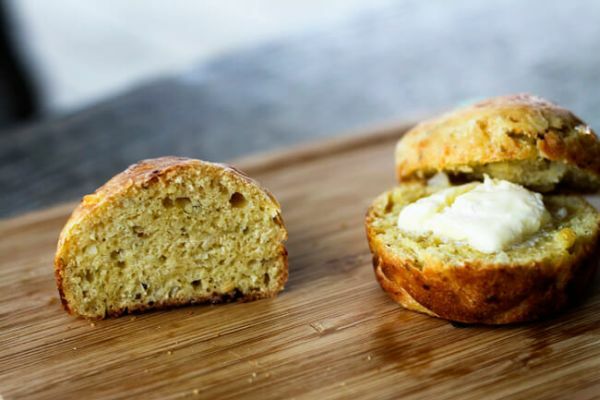 Use cottage cheese instead, and each scone will have 4 less grams of fat. They’re still soft and full of flavor. The recipe is also easy to adjust if you want another flavor. Instead of chives, try a fresh herb like basil or oregano. You could also leave out the pepper and turn these from savory to sweet with a swirl of jam. This lightly sweetened dessert barely requires more than berries and cottage cheese. 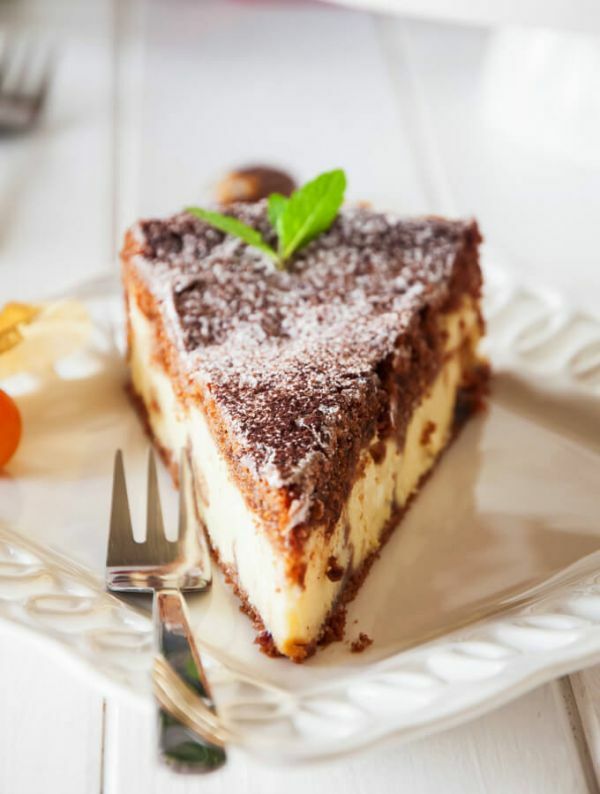 In fact, you can make it with just those ingredients, or spruce it up with your sweetener of choice, liquid for a creamier texture, and almond meal (or perhaps protein powder) as a thickener. This mousse recipe will work with any berries or other fruit. And of course it won’t hurt to add cocoa or peanut butter to taste. 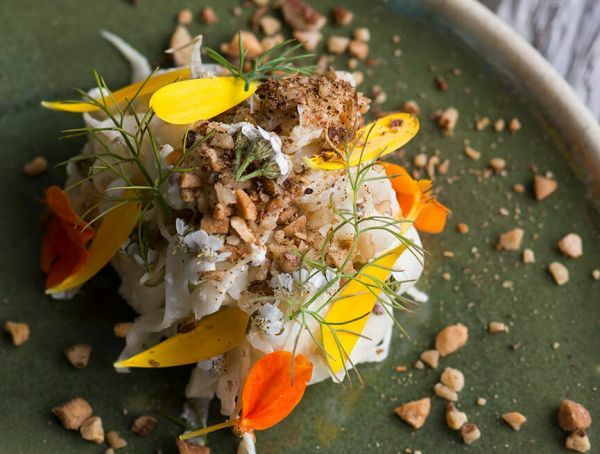 Since fresh cheeses are easy to make, it exists in various forms around the globe. Cottage cheese is called ayibe in Ethiopia, where it’s served to counter the heat of spicy foods. In Tibetan cuisine, chura loenpa is made from the curds left over from boiling buttermilk. 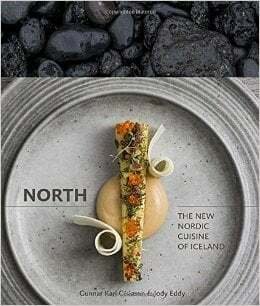 Cottage cheese is also eaten throughout Europe, and it’s featured in this salad from North: The New Nordic Cuisine of Iceland by Gunnar Gislasson & Jody Eddy. The cookbook also shares how to make your own beer vinegar, or you can use apple cider vinegar instead. This cottage cheese pizza has everything you want and nothing you don’t. Since it starts with whole-wheat pita, it’s quick to assemble. With no need to worry about the crust, it’s no big deal to brown the sausage in a skillet before assembling the pizza. The cottage cheese is then pureed until smooth, so it can be used like a white sauce. It’s topped with the meat plus mozzarella, spinach, and fresh basil. For a fresh-baked bread that will bring everyone to the kitchen, you don’t need to be an expert baker. This flavorful loaf starts out as a no-knead yeast dough. This recipe will also make amazing cottage cheese muffins. The ingredients are gently warmed on the stove and then mixed with flour. After the dough rises for a couple hours, it’s transferred to the baking pan to rise again while the oven preheats. What you’ll end up with is an incredible dill sandwich bread. To make a silky, rich cheese sauce, most mac ‘n’ cheese recipes start with a roux. 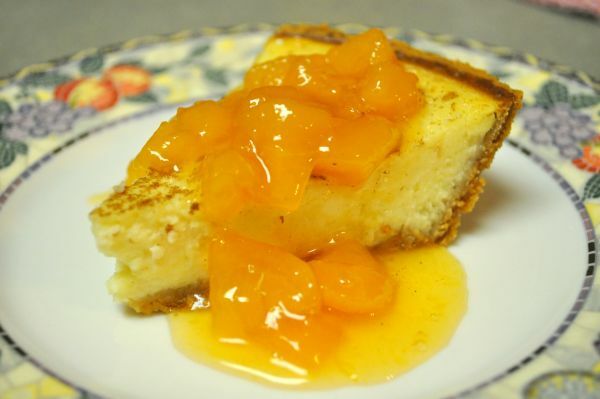 But you can skip a step with this recipe by using cottage cheese instead. That makes this healthy mac and cheese a hit with beginner cooks and tired chefs alike. You don’t even have to cook the pasta beforehand. Just blend everything together, except a little shredded cheese to sprinkle on top, and then stir in the uncooked elbow macaroni. 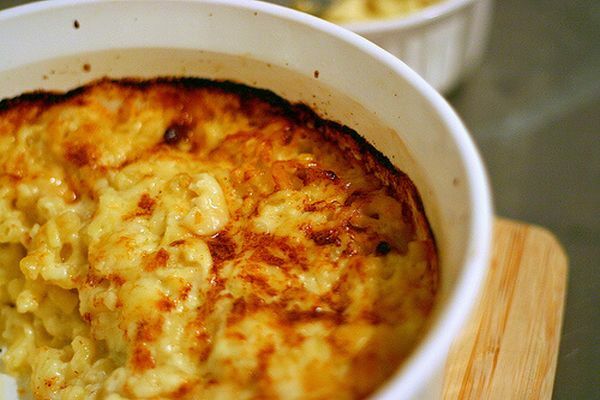 Dump it into a casserole dish – don’t forget the remaining cheese – and bake for an hour. 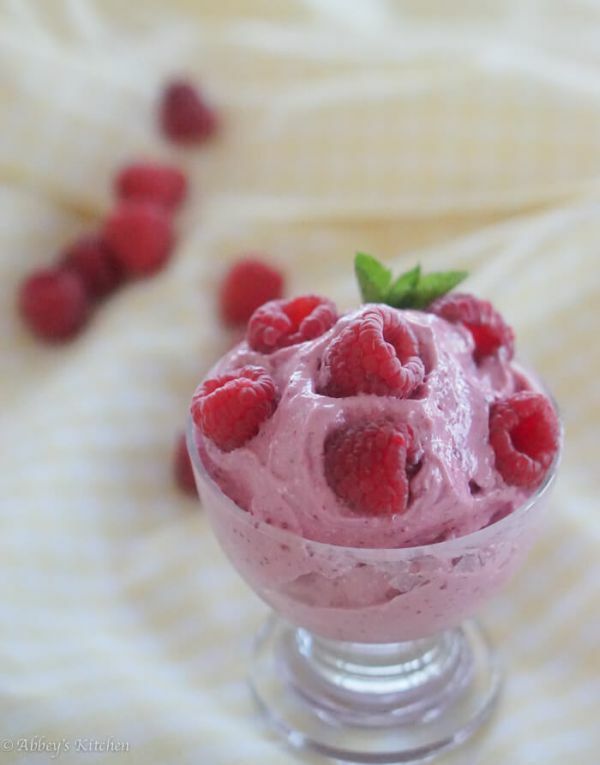 Healthy homemade ice cream alternatives have been all the rage, but most of them start with a base of frozen bananas because they’re so naturally creamy. 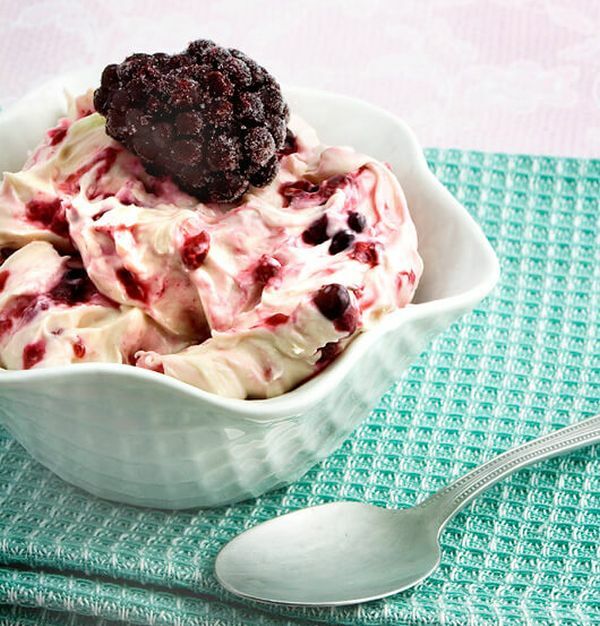 But with a mix of cottage cheese and frozen berries, two ingredients is all it takes to make a creamy, protein-rich frozen dessert at home. It’s even healthier than frozen yogurt since it’s low-fat with no sugar added. Real alfredo sauce needs Parmesan cheese – but maybe not quite as much as you thought. In this recipe, half of it is replaced with low-fat cottage cheese. 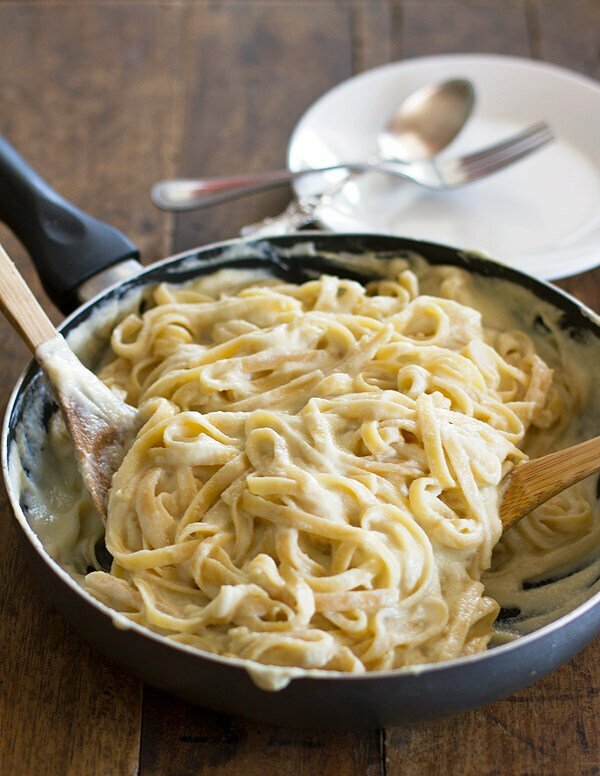 The result is just as creamy and flavorful as any other alfredo. Instead of adding a lot of fat, though, it’ll add over 10 grams of protein to your plate of pasta. Make these savory cottage cheese pies as an appetizer, and your guests won’t be able to guess how simple they are to make. 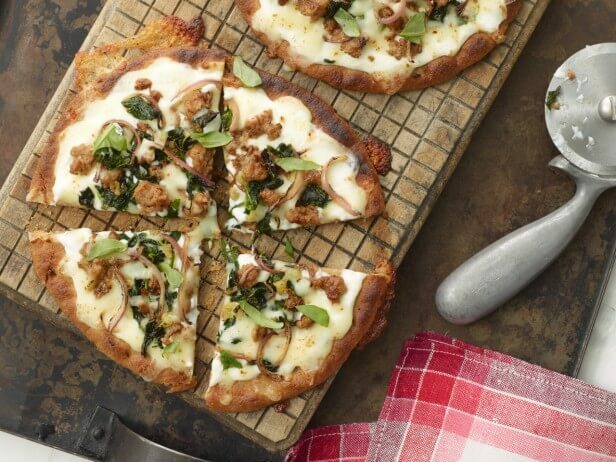 And like the cottage cheese pizza, this recipe uses two cheeses so you can enjoy the best of both. By replacing most of the mozzarella, the final result also has less fat per serving. Cottage cheese can replace ricotta in any lasagna recipe, but there are more reasons than that to try this one. First of all, the lasagna noodles don’t have to be boiled before you assemble the dish. And instead of tomato sauce, the lasagna is layered with butternut squash puree. You could also use pumpkin, and for extra fall flavor, a tiny pinch of fresh nutmeg. You can use a blender, or go for the old-fashioned version that involves a strainer, some muscle, and patience. Regardless of what method you choose, you’ll be rewarded with a unique pie. 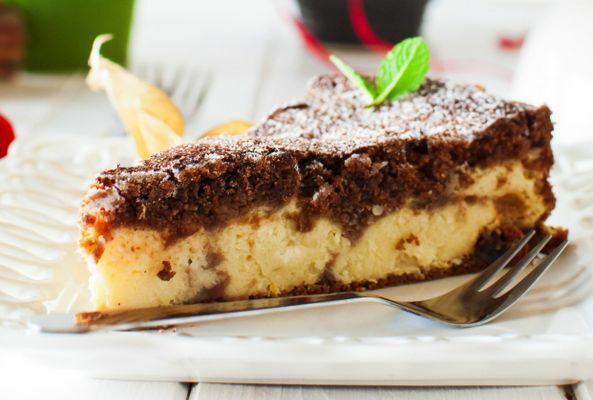 The name doesn’t sound as appetizing as pumpkin or key lime, but one bite proves it’s the perfect marriage of pie and cheesecake. If there’s a theme in these cottage cheese recipes, it’s to replace half the usual cheese – like cheddar or mozzarella – with it to lower the fat without sacrificing flavor. 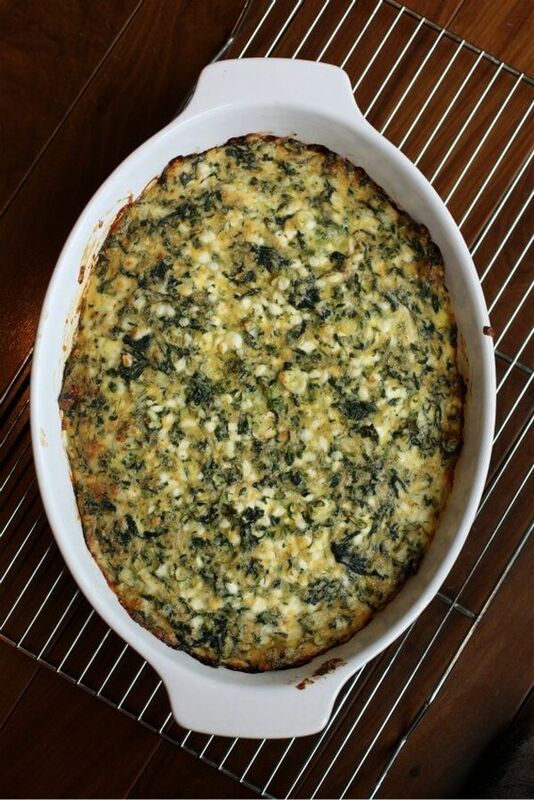 And that trick works especially well in a casserole like this one with eggs, cottage cheese, and cheddar. 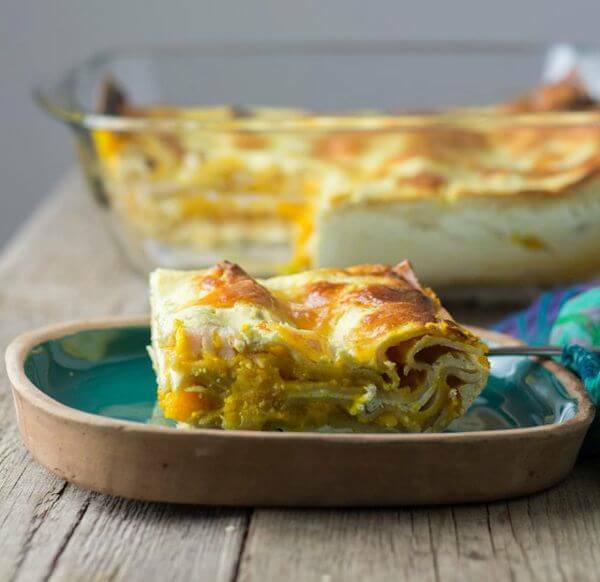 It’s great for the breakfast or brunch table, of course, but this egg casserole is also filling enough to have for a vegetarian dinner. There are two kinds of cottage cheese salad: the kind made with flavored gelatin that come in pastel colors, and the ones that are actually salad. This is the latter with cucumbers, tomatoes, green onion, and black olives. 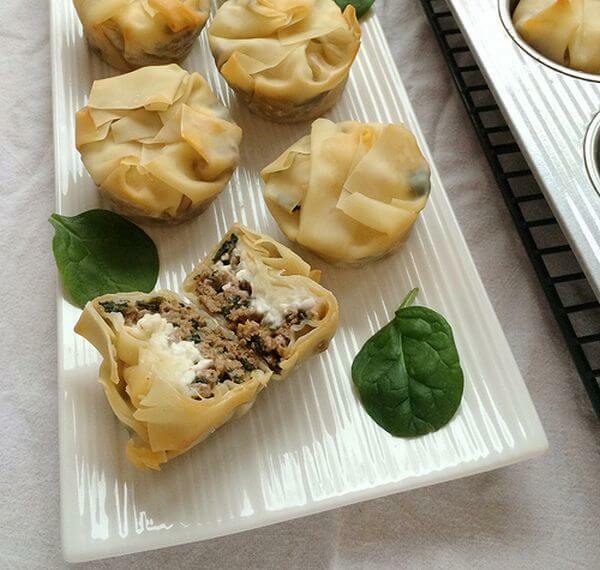 Cottage cheese is layered on top and sprinkled with za’atar seasoning. 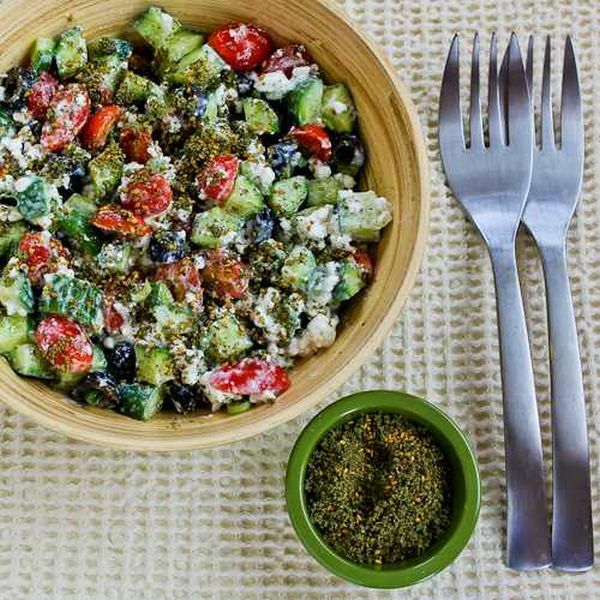 It’s an Eastern Mediterranean blend often using thyme, sumac, cumin, sesame seeds, salt, and black pepper. Adding cottage cheese to mashed potatoes is actually an old school technique, but back in the day it had nothing to do with wanting a low-fat alternative. It’s actually a way to boost the creaminess and richness in a bowl of mashed potatoes. Nowadays, though, cottage cheese is seen as a nice way to balance out the sour cream and butter – although there’s still plenty of that. 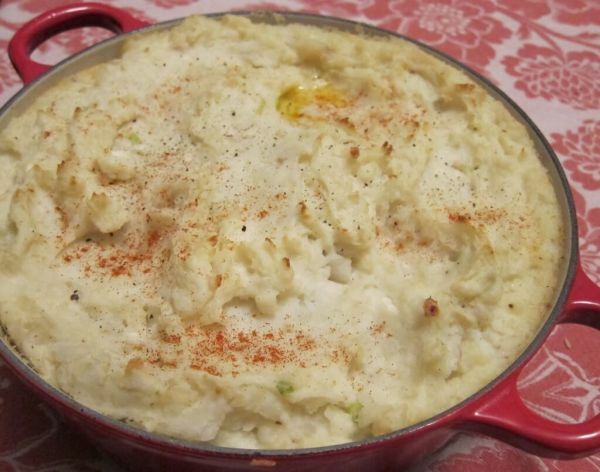 Of course, no matter why you want to give them a taste, cottage cheese mashed potatoes will be delicious. Need cottage cheese for a recipe, but don’t want to run out to the store? You can make it at home if you have milk in the fridge and vinegar, lemon juice, or liquid rennet – basically, anything that encourages the milk to curdle. That’s why it’s even easier to make cottage cheese if you start with buttermilk. It already contains acid and is quick to curdle when heated up. All you have to do is set it on the stove until it’s about to boil and, once cool, strain out the liquid whey. A lot of cottage cheese dips are simple. Yet while they’re easy to make, they’re not so great at hiding the cottage cheese. 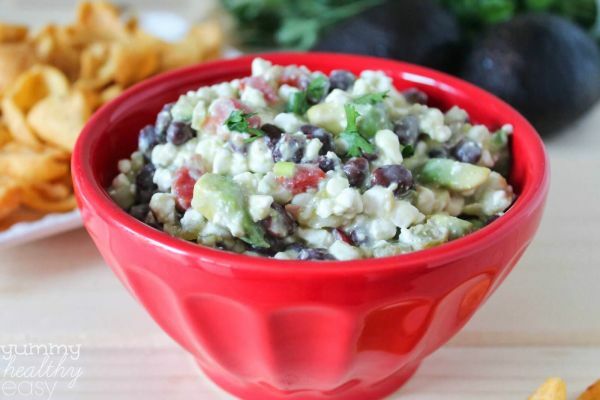 In this Mexican dip, cottage cheese stands in for queso fresco. Not only is it awesome as a dip with tortilla chips or veggies, but it’s also a great all-in-one topping for tacos and other Mexican food. What did you think of these cottage cheese recipes? Have anything else to share? Let me know in the comments below! Muscle for Life Success: Darrel Scott A.